Resilient for sure…not ready to give up the ghost! 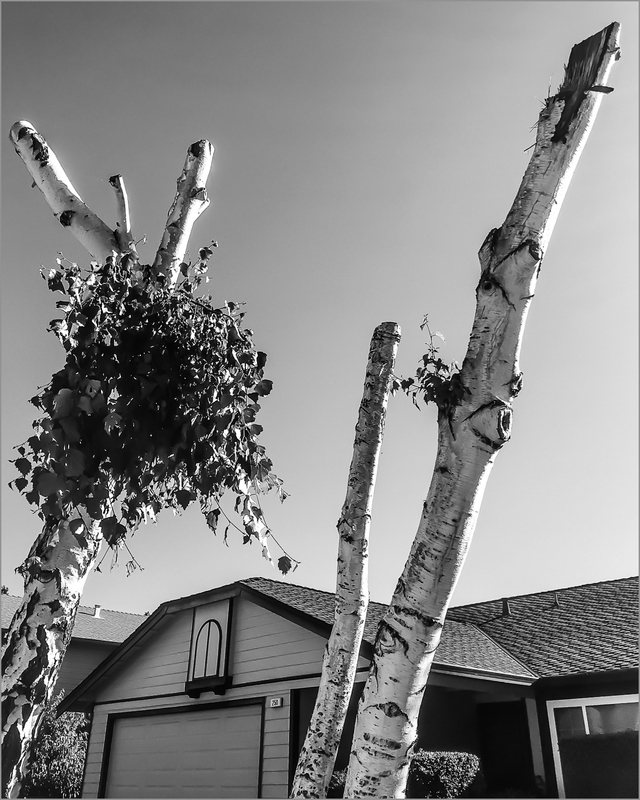 I´m sure rooting for these birches along with all the others in this area that are struggling. I can´t help but wonder if the demise of so many of these trees is a result of the drought. That probably isn’t helping them any. It’s too bad.